Hyderabad : Examining what climatic factors help spread dengue in India, researchers have found that a rise in temperature from 17 to 30 degrees Celsius can increase transmission of the mosquito-borne disease fourfold. 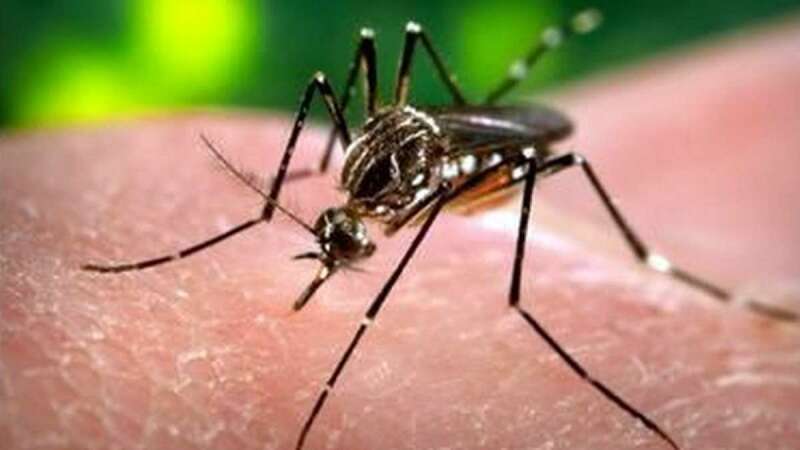 "This climate-based dengue forecasting model could help health authorities to assess the disease intensity in a geographic region, based on that they can plan disease control operations well in advance and optimize the use of resources meticulously," said Srinivasa Rao Mutheneni of IICT, who led the study and worked on this project during his visit to Liverpool as a University of Liverpool Indian Research Fellow. They focused on changes in a factor called "extrinsic incubation period (EIP)" of the dengue virus by taking into account daily and monthly mean temperatures in these areas. During this period, after the mosquito draws a virus-rich-blood meal, the virus escapes the gut, passes through the mosquito's body and reaches its salivary glands.